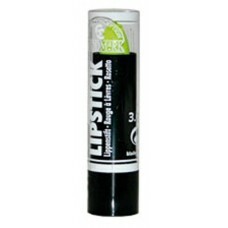 Lipstick Neon Green, Stage Quality.. 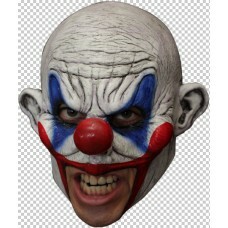 Mask Head Chin Strap Clown.. 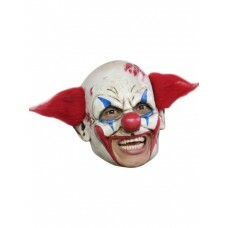 Mask Head Chin Strap Clown Clooney.. 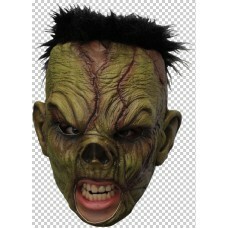 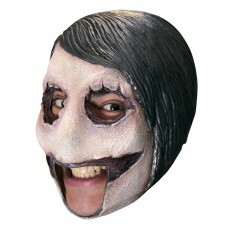 This mask is tight fitting and needs to be gently put on chin over the back of the head and wiggled .. 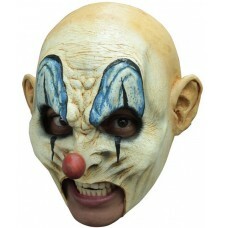 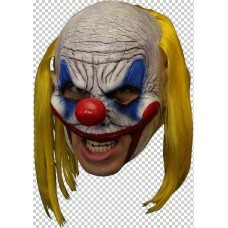 Mask Head Chin Strap Clown Deluxe.. 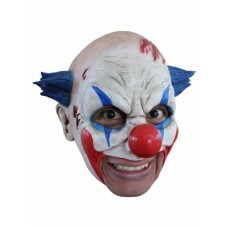 Mask Head Chin Strap Clown Krumpy.. 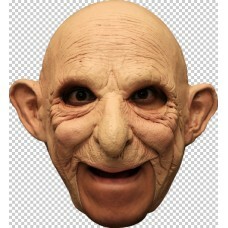 Mask Head Chin Strap Devil.. 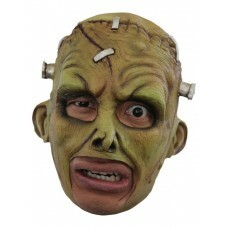 Mask Head Chin Strap Franky.. 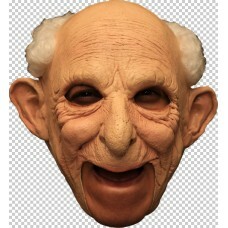 Mask Head Chin Strap Jimmy Puppet.. 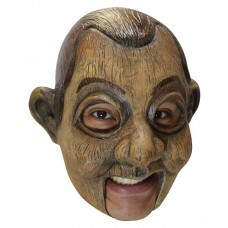 Mask Head Chin Strap Killer Jeff.. 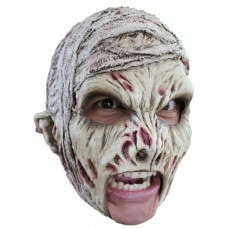 Mask Head Chin Strap Mummy..